The game of dominoes set is supplied in a protective puzzle box. 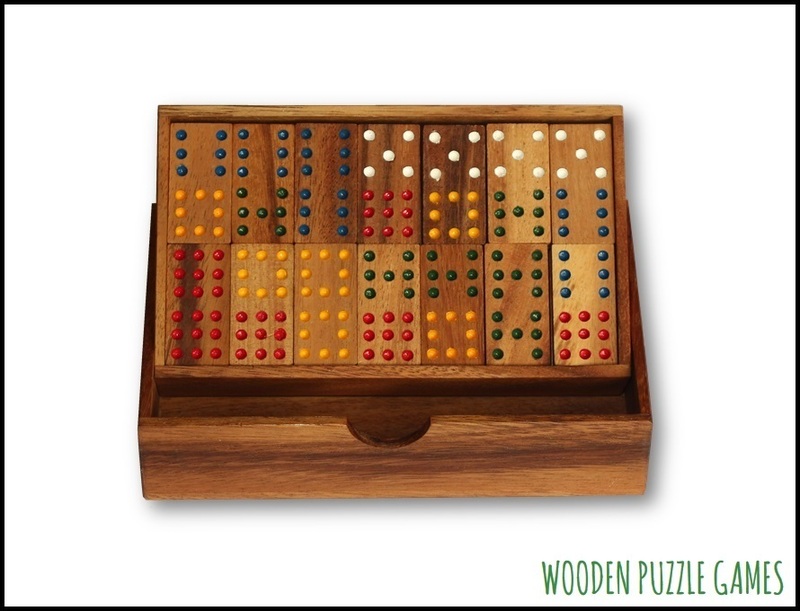 The game consists of 56 pieces (Double 9). Just unpack and play with family and friends. A great gift for a birthday or as gifts to friends instead of a bunch of flowers.